Tom Brady is immortal, and will be quarterbacking the Patriots for the next couple of years. 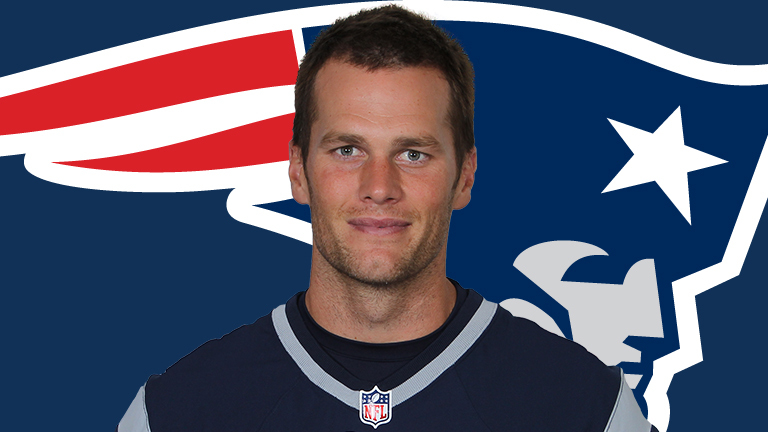 Brady signed a 2-year contract extension, keeping him in New England through 2019. ESPN's Adam Schefter had the report first. Terms of the deal were not disclosed. Tom Brady and Patriots reached agreement on 2-year contract extension, tying him to NE through 2019, league sources told @diannaESPN and me.